Hello dear friends. I want to present you Moscow map. It was done realistic like in real life. 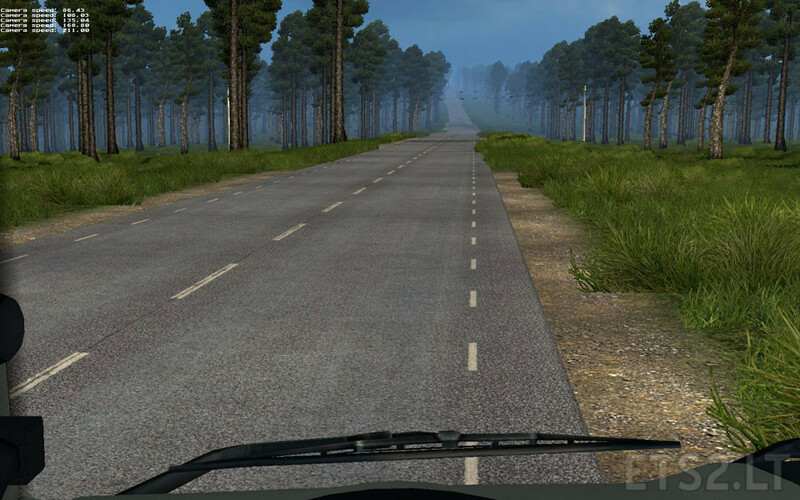 It has animations, real car models on maps, such real trees and grass. Hope you like it. Version of game: 1.25 maybe will work on older versions. Please use only original links (MIRRORS TOO)! DO NOT REUPLOAD RESPECT THE AUTHOR! Is this really a serious question or do you make a joke right now? 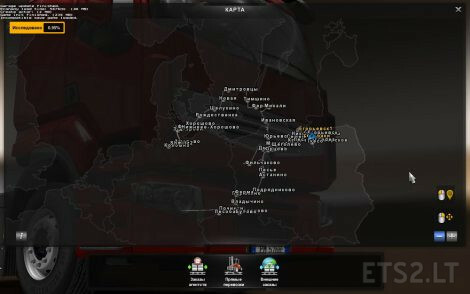 Ofcourse it’s not compatible with promods as it’s a standalone map. 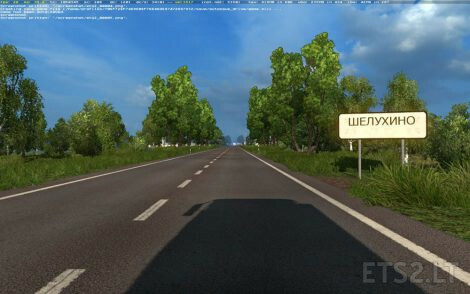 If you want Москва in the game, I could recommend Rusmap to you. It will not be during that long once Southern Region and a new version of Russian open spaces will be released. а что в ней московского? Карта Ctrl+C Ctrl+V, местами даже разметка на дороге отзеркалена. Ничего интересного, зато весит 5GB. WOW! A nice piece of map, highly detailed and no frame killer. But a truck killer 🙂 I start to like Russia. Really good job, only some yellow warnings in game log, your own in game music caused extracting errors and highway exit to … (sorry, I can’t read or type cyrillic letters) .. near shmitz2 is for left side traffic. Am waiting gor extension! Thank you! It is a good map not bad.But i am i could not find drivers to hire fr profile could you help? wow, what a cool map! I like it very much. Thanks for your fine work !! Its also super to play with complete winter-mod ! !